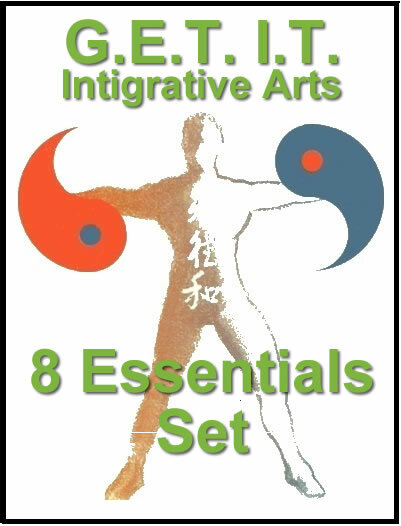 Investing in yourself and VALUE yourself. My beginner course teaches you to be aware of your strengths & weaknesses and how various exercises, foods, situations and people can either empower or weaken you. 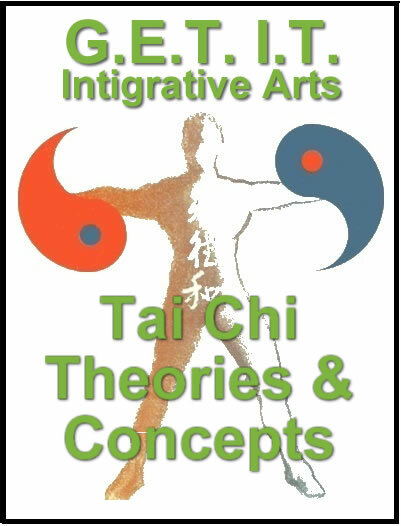 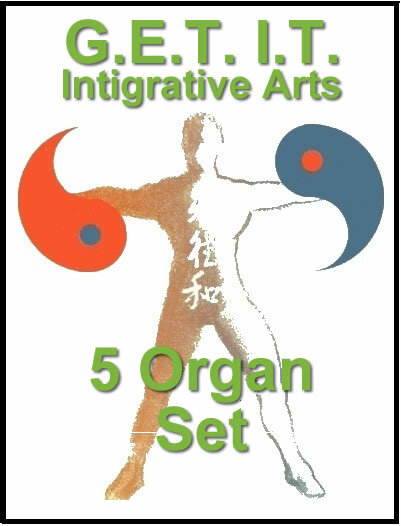 “Tai Chi Theories & Concepts” (Regularly $14.97) FREE!!! Starting with the Five Centering Set all the way to the five verses of brocada.